Coast & Country Cottages is delighted to have been awarded VisitEngland’s Quality Accredited Agency status. We received the coveted accreditation, following an extensive assessment of their policies, procedures and practices. We are delighted to announce that we have been awarded 'Best UK Holiday Cottage Booking Company' at the British Travel Awards for an amazing 4th consecutive year. Devon boasts some of the most exquisite coastline in the UK, from rugged and untamed cliffs to gentle bays and secluded beaches. Each cottage promises the unmatched harmony of sea and sky, a dramatic or a peaceful setting. With its range of clean, safe beaches and coastal attractions, Devon offers much to the young family in search of a self-catering holiday. book with confidence Created with Sketch. 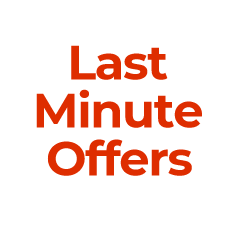 Keep an eye on our last minute offers, which are regularly updated. We have a wide range of holiday properties that are ideal for a couples break in South Devon. 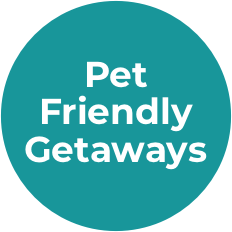 Find the ideal property for you and your pooch from our extensive range of dog-friendly properties. Our offices are currently closed. We open today at 9am. You can also request a callback. Winners of the prestigious British Travel Award for Best Small UK Holiday Cottage Booking Company in 2014, 2015, 2016 and 2017, our experienced and friendly team here at Coast & Country Cottages will help you choose the right property for your holiday or Short Break in Devon. 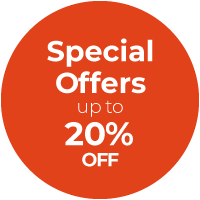 Locally based, with offices in picturesque Salcombe and historic Dartmouth, we will make sure everything is perfect from the moment you arrive and are here to help throughout your stay. From romantic hideaways and beautifully renovated farmhouses, to luxury waterside apartments and cosy thatched cottages, we offer properties for parties of all sizes and to suit all budgets and tastes. With a fantastic selection of self catering holiday homes in and around Salcombe, Dartmouth and throughout the beautiful South Devon coast and countryside, our properties boast stunning sea, estuary or countryside views and many include the use of spa or leisure facilities. For bookings made before 30/10/18. Please refer to Booking Conditions for further information.